Registered bodies are currently working towards the timescales outlined by Disclosure Scotland regarding the completion of their ‘retrospective checks’ for PVG - the intention being for registered bodies to have these completed on or around 29 October 2015. 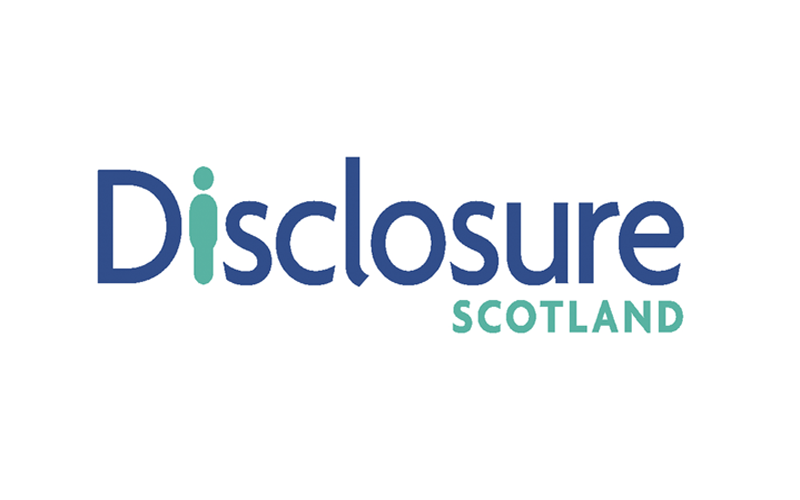 Disclosure Scotland recognise that there may be a small number of registered bodies who may struggle to meet the intended completion date for their retrospective checks. We are keen to work with these registered bodies, in particular to assist them to bring their anticipated completion date forward – registered bodies are encouraged to contact us to discuss any retrospective checking issues at: retrocheck@disclosurescotland.gsi.gov.uk . One of our team will then be in touch as soon as possible thereafter. 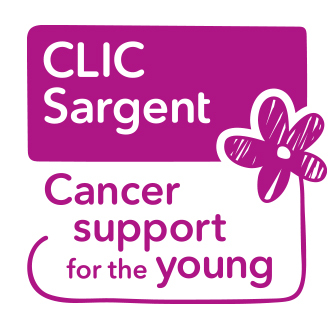 In addition, for those registered bodies who have completed their retrospective checking, we would be grateful if you could contact to confirm that fact (if you have not already advised Disclosure Scotland of this previously).